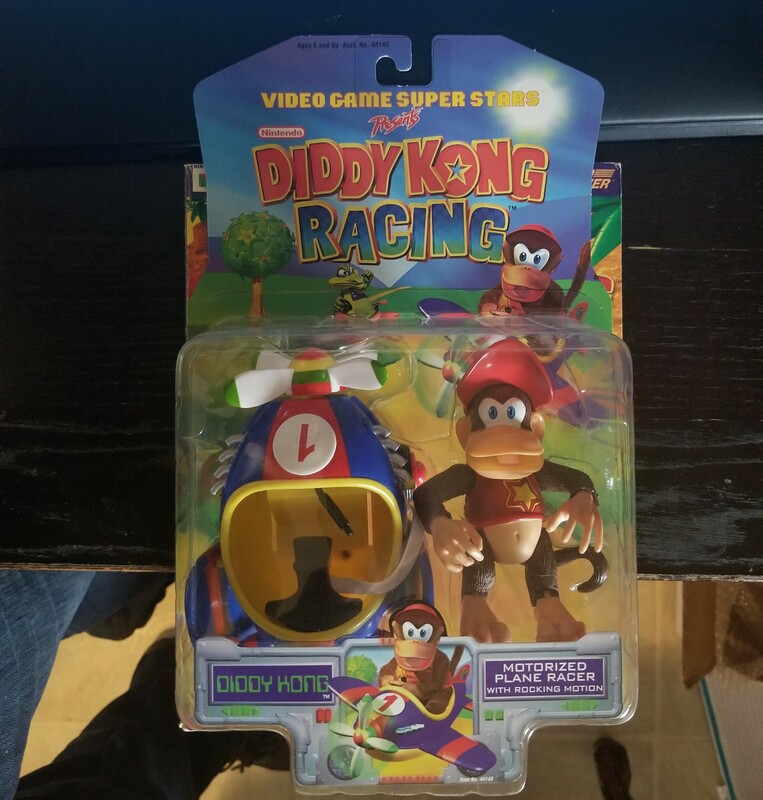 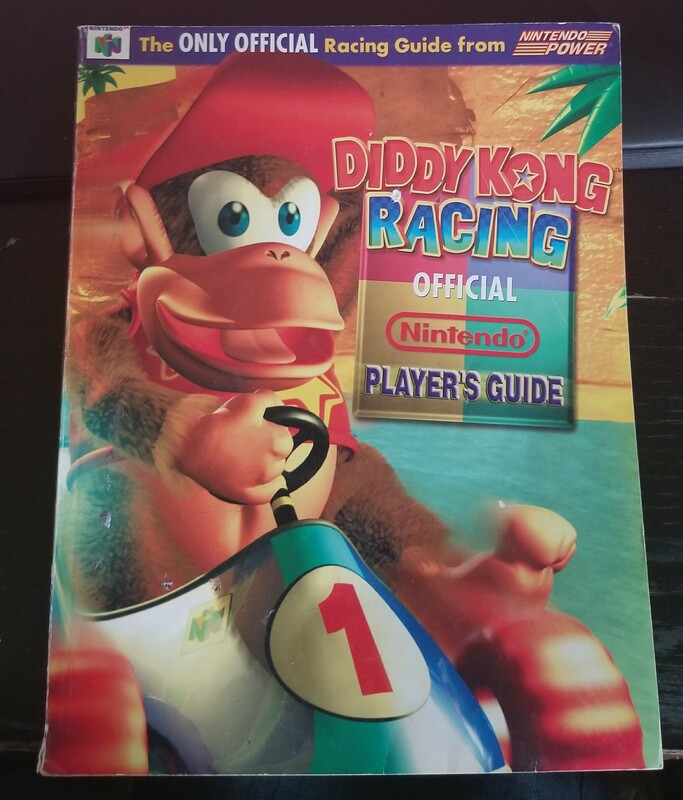 I’m a huge Diddy Kong Racing fan since 1997. 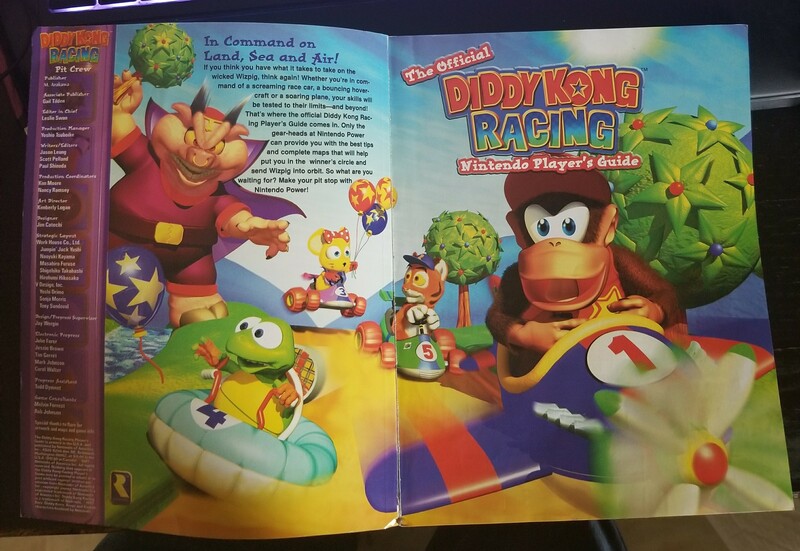 I still play it to this day. 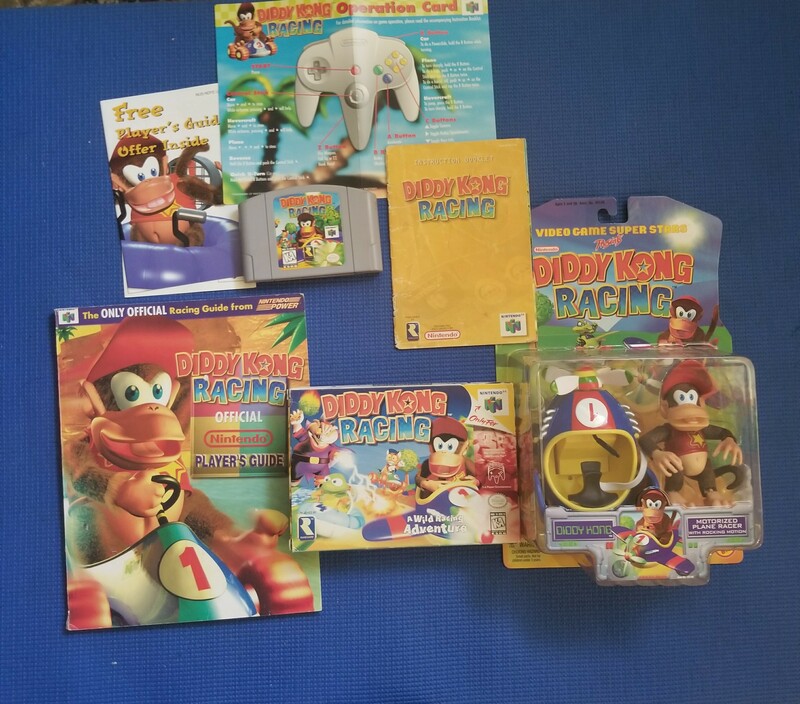 Check out some of my collection and fun stuff for DKR.